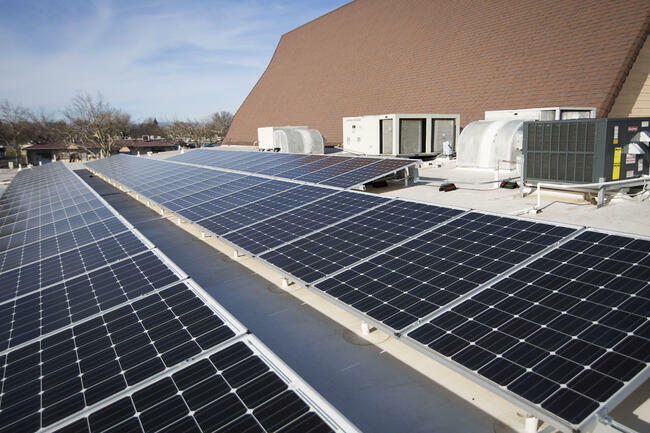 Do you know if your businesses' roof is ready for solar energy? In this blog, we’ll create a checklist for you to ensure that when your installer shows up, you’re ready to roll. With a tax appetite and an updated, unshaded roof, you’ll be prepared to make the most on your solar investment. There’s a couple questions about your roof you’ll want to have answered before you switch to solar. The first is the overall condition of your roof, the last time you had it replaced or repaired, etc.. If you don’t remember, or don’t know how to find that information out, this will be something the solar company can give you direction on in their first visit. The next question you’ll want to have answered is whether your roof gets enough sunlight to power your business. If your business is in Redding or another sunny NorCal city, chances are you get more than enough sunlight to eradicate your energy bill. Take a look at the trees near your building, and how much they shade your roof. If the trees provide a substantial amount of shade on both sides of the roof, you may want to consider trimming them to let the sunlight in. 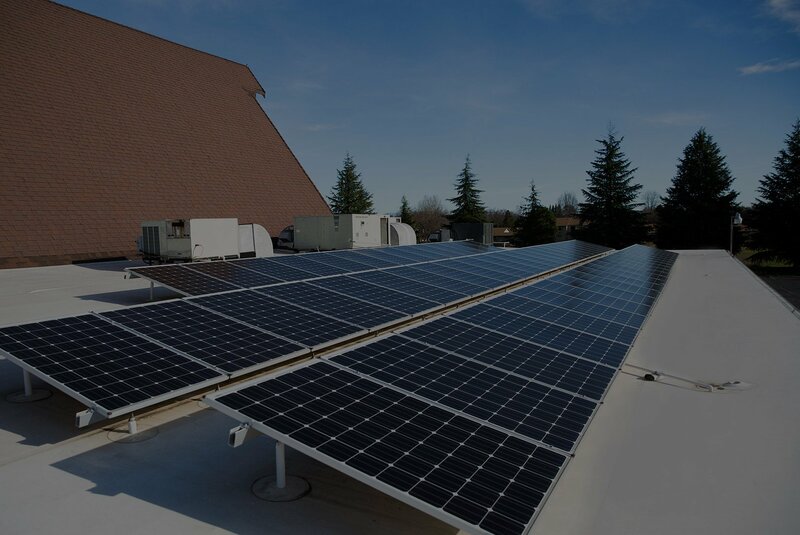 In some recent blogs, we wrote about the financial incentives that are available to businesses purchasing a solar system. One of those incentives is the ITC Solar Tax Credit, an incentive that gives the business a 30% tax credit on their following year’s taxes. This is where appetite comes in. If your system costs you $100,000, then at the end of the year, you’ll get a tax credit back for $30,000. This of course isn’t coming back to you as cash, it’s coming back as a credit on taxes you already owe. Anotherwards, you’ll need to have $30,000 owed in taxes to receive the credit in the first year. That is what appetite is. Why is it important to have that appetite the year you get your system? ITC doesn’t always give a 30% tax credit. After 2018, the credit goes down to 26% by 2020, and to 10% by 2022. Ideally, the business wants to capitalize on the credit as soon as possible, and need an appetite heading into it that at least matches the size of the credit. Without the appetite, the credit will not happen at 30%. After checking out your roof and determining your tax appetite, gather your last 12 months of energy bills. Your solar specialist will ask for them when it is time to determine the size system you need. Follow this little checklist, and you’ll find yourself thriving in the solar process!